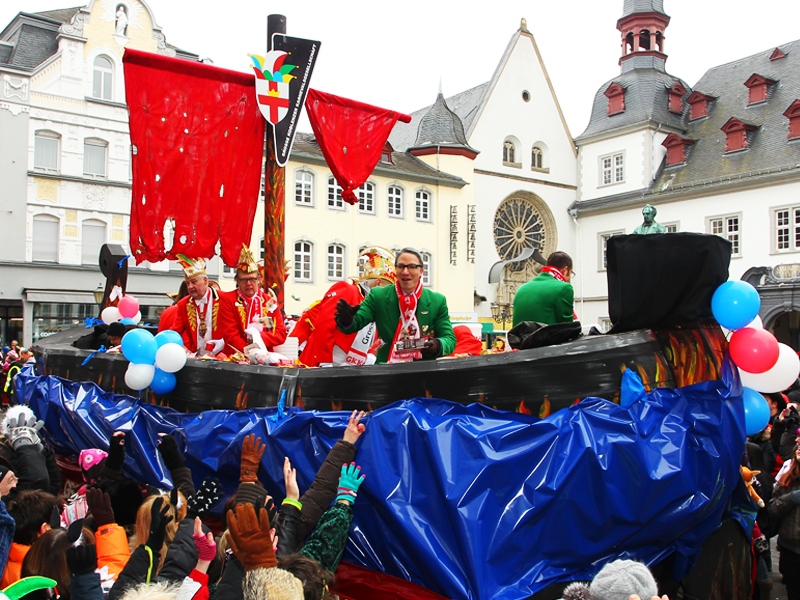 In Koblenz the fifth season begins, as it does in all Rhenish carnival strongholds, with kick-off events on the eleventh hour of the eleventh day of the eleventh month. 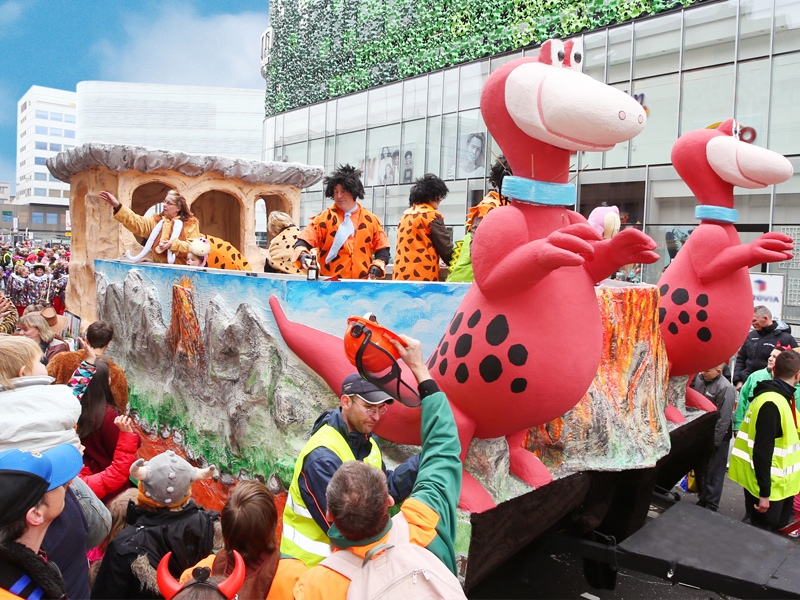 Rehearsals for dance groups and carnival speeches, as well as the intensive float construction usually take up the whole year. 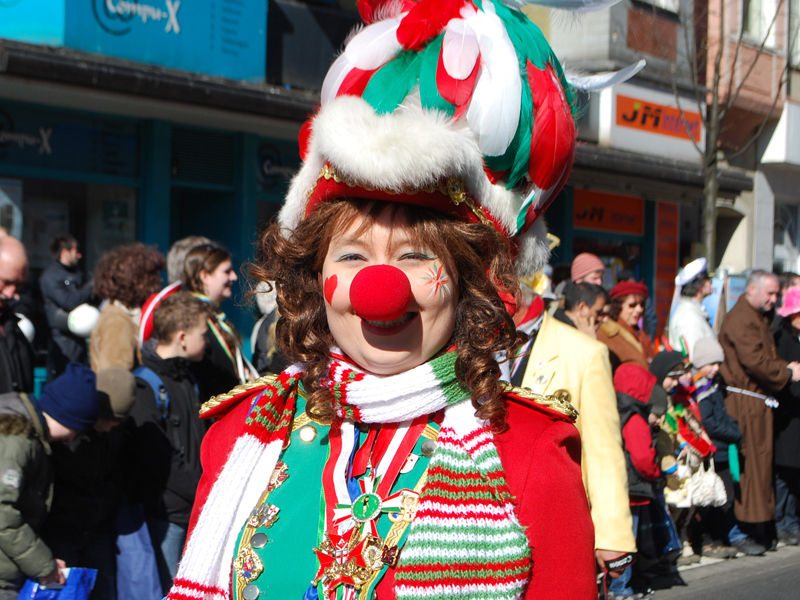 With numerous stage shows and masked balls arranged by local carnival groups, people take part in the “Kowelenzer Schängelcher” antics of the carnival week from Weiberfastnacht (women’s carnival) through to Ash Wednesday. 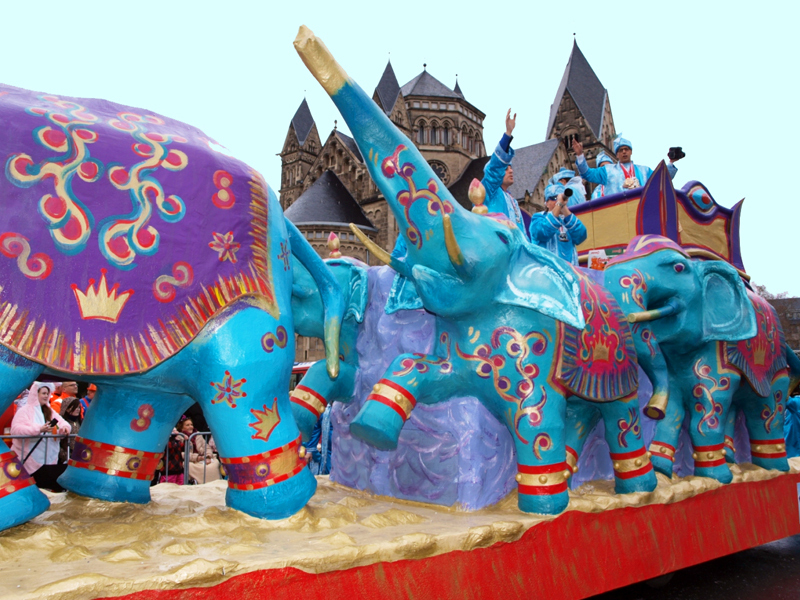 On Carnival Monday there is a big parade through the centre of Koblenz, which draws in over 150,000 spectators every year. Every year you can see cars with creative motifs accompanied by groups on foot and musical societies. The “Olau” calls start at 12.11pm on Shrove Monday in Koblenz.